After working across Keech Australia’s operations for the past five years as National Sales Manager and General Manager Manufacturing, Brad was appointed Executive General Manager in December 2017. Reporting to the Board of Directors, Brad is responsible for the total operations of Keech, including its manufacturing, innovation, sales and customer service, as well as its domestic and international subsidiaries. Brad’s expertise as a senior technical and manufacturing manager extends across multi-discipline operations, project management and providing strategic direction for businesses. His management experience at Keech and in other continuous manufacturing environments ensures initiatives are implemented with a fundamental focus on safety, performance, customer value proposition, efficiency and business sustainability. Brad is based at Keech Australia’s head office and foundry in Bendigo. David Keech is part of the third generation of the Keech family to own and operate Keech Castings Australia, continuing an unbroken lineage that dates back to 1934. David started out in the foundry in 1974, learning the business from the ground up and going on to work in every aspect of the production process over the following five years. He assumed day-to-day management responsibility for Keech Castings Australia in 1986, along with his cousin and business partner Garth Keech. David and Garth purchased the business in 1991. Today, David is a company board member and manages the sales and marketing operation. In addition to overseeing national and international sales management, he is Regional Sales Manager for Australia’s eastern states. David is based at the company’s Sydney office. 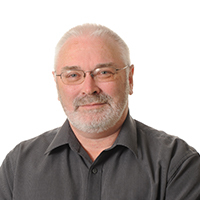 Garth Keech, a third-generation Keech to own and operate Keech Castings Australia, started out in the company’s foundry as a trainee metallurgist in 1974. Since then, he has acquired more than 30 years of experience in all aspects of foundry production and management. Garth assumed day to day management responsibility for the company in 1986, along with his cousin and business partner David Keech. 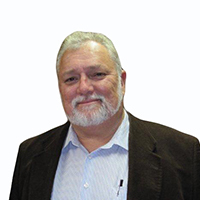 A respected industry leader, Garth is a past state and national president of the Australian Foundry Institute, and past member of the National Cast Metals Council of the Australian Industry Group. Today, Garth is based at the company’s head office and manufacturing plant in Bendigo, Victoria. He is a company board member and manages the overall production function. He is ultimately responsible for product design, engineering and quality along with technical support and continuous improvement. 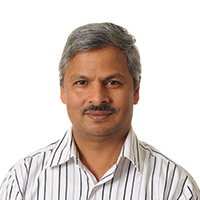 Bala Hebbar was appointed Quality Assurance Manager at Keech Castings Australia in 2008 promoted in 2011 to General Manager Innovation & Quality. Bala brings with him more than 25 years’ experience in the metallurgical and foundry industries, including over a decade of experience in maintaining ISO 9000 in casting manufacturing. Bala is a PhD qualified metallurgical engineer whose previous roles included foundry management, QA management, methods engineering and product development. Before joining Keech, he worked in New Zealand, Ghana and India and has previously worked with some of the world’s largest mining companies including Ashanti Gold and BHP Billiton. In his current role, Bala oversees the Innovation & Quality Department, Accreditation Program in line with ISO 9001, and Continuous Improvement activities. Bala works closely with Keech customers to ensure the quality of their parts, to develop quality plans, and to answer customer questions or concerns. Bala is based in Bendigo. 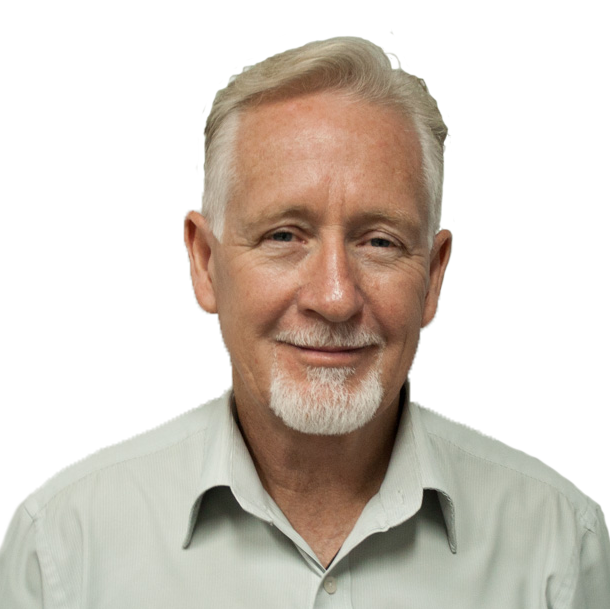 Paul Ferguson was appointed General Manager Sales & Marketing in 2017 after a period as Business Development Manager – Export, responsible for the sales and marketing of the Keech range of products in the key mining regions overseas. Paul has over 35 years’ experience in foundry manufacturing processes, as well as sales and marketing in the mining, construction and industrial sectors in a range of senior management roles. Paul has travelled extensively both nationally and internationally presenting Keech solutions to corporate buyers and end users. Paul takes responsibility and pride in the provision of clear direction and planning for the strategic development of sales, marketing and distribution teams, with excellence in customer service always at the forefront. 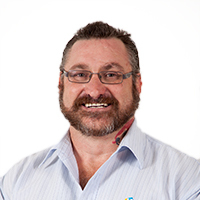 Paul is based in the Keech Brisbane office.